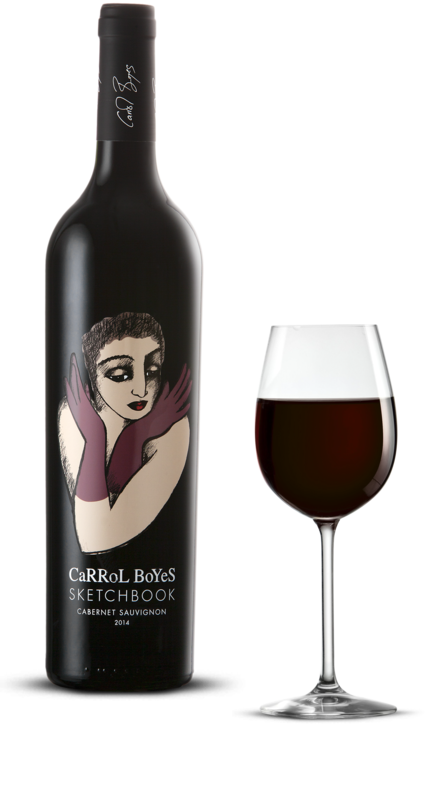 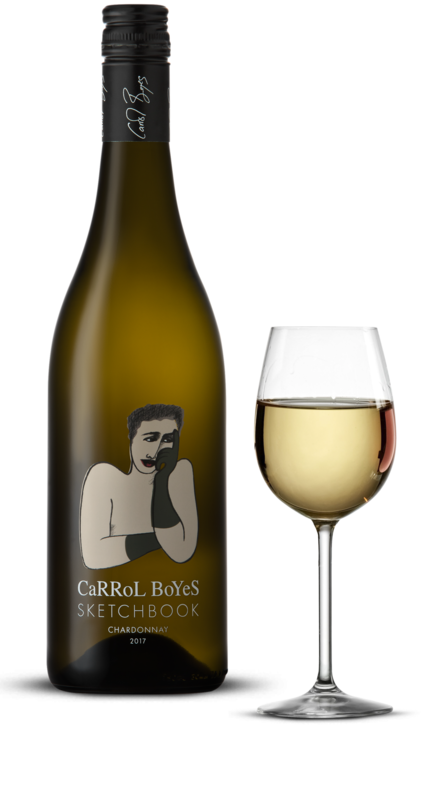 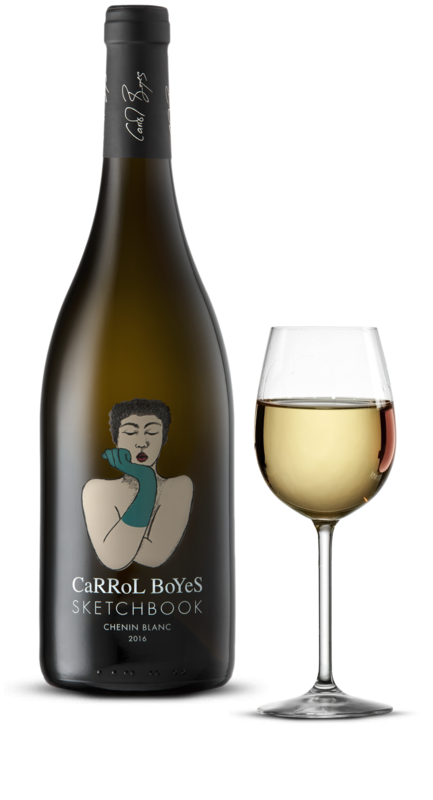 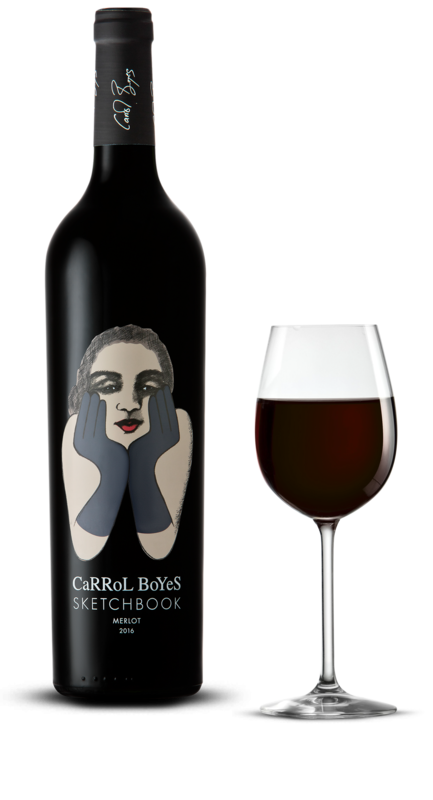 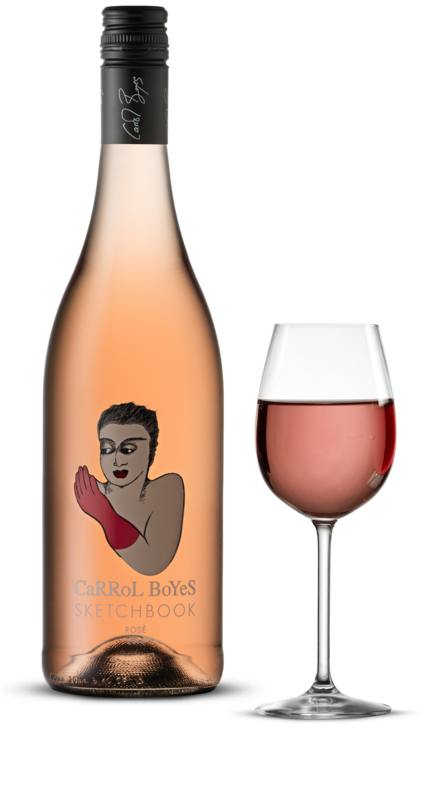 The Sketchbook range of Carrol Boyes' personal drawing books comes this beautifully crafted wine range. Renowned South African artist and designer Carrol Boyes finds the perfect synthesis between art and function. 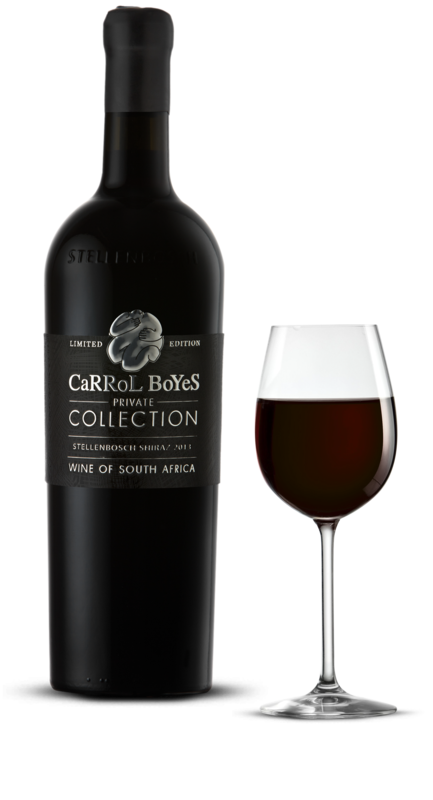 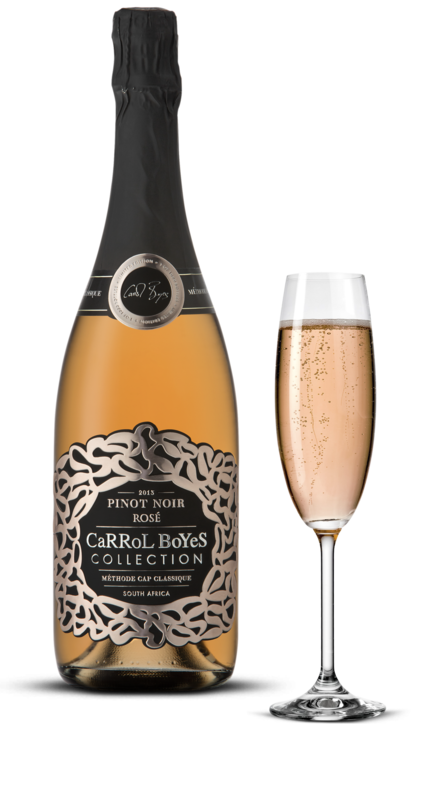 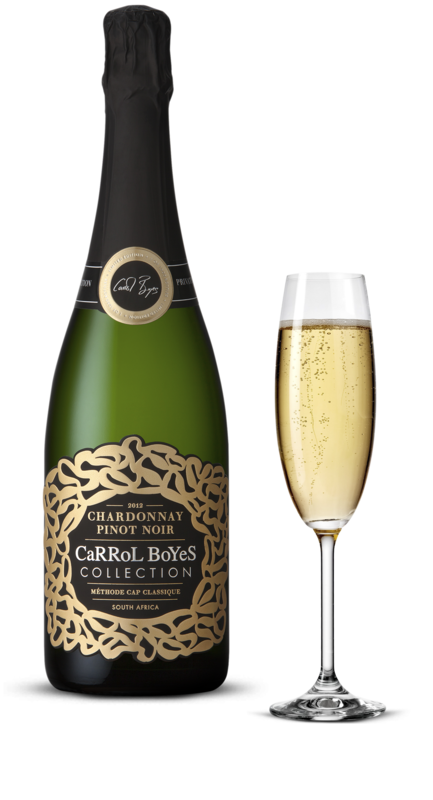 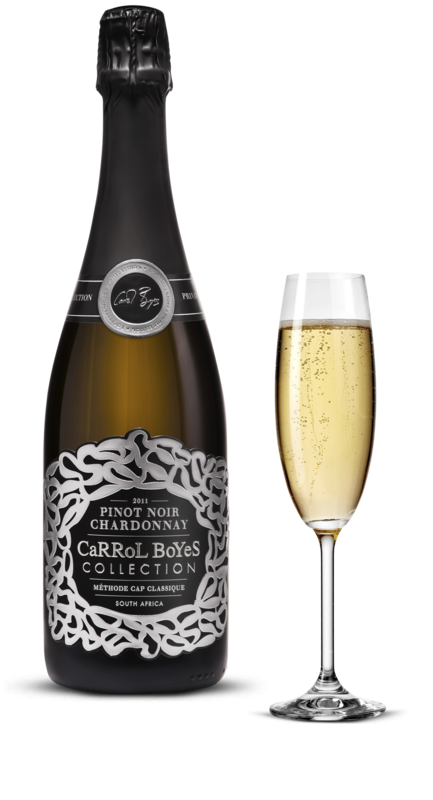 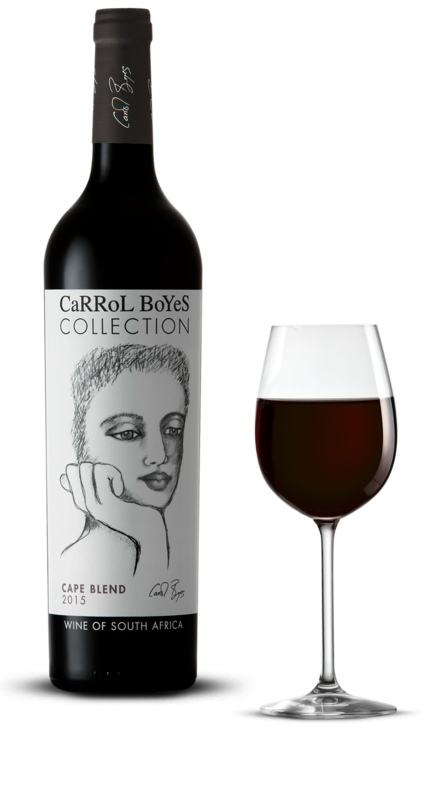 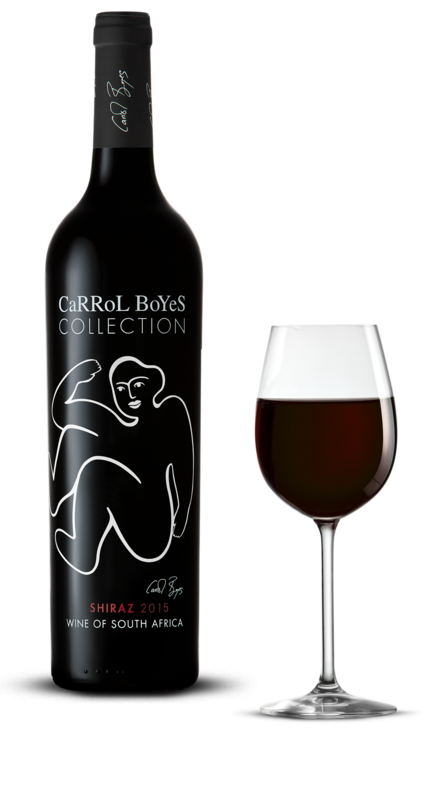 Carrol Boyes signature artworks are translated onto the labels of these bottles. 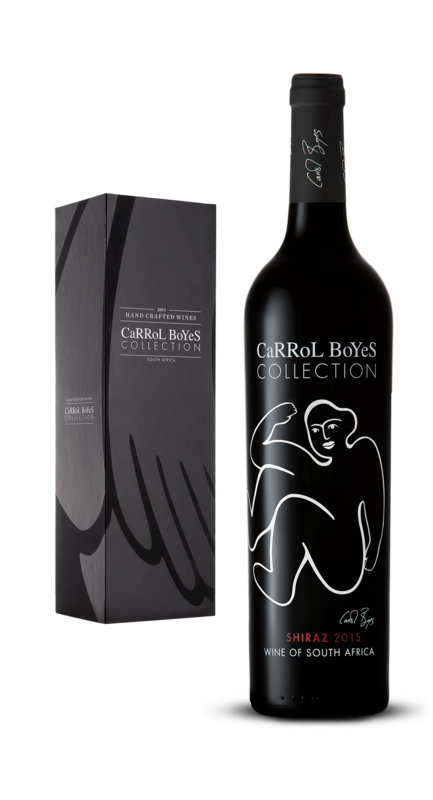 Living is an art, so share, celebrate and collect these limited editions.